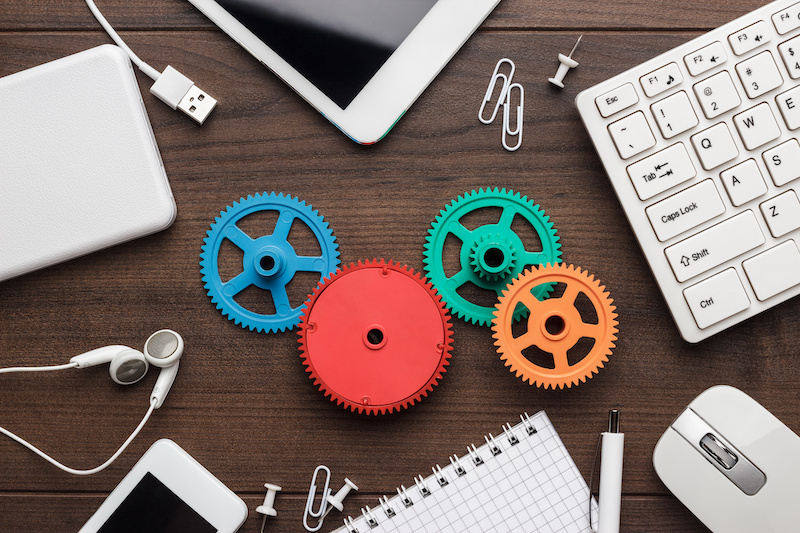 Approaching the end of the first quarter of 2019, we are looking back at what great features Canto introduced in 2018. 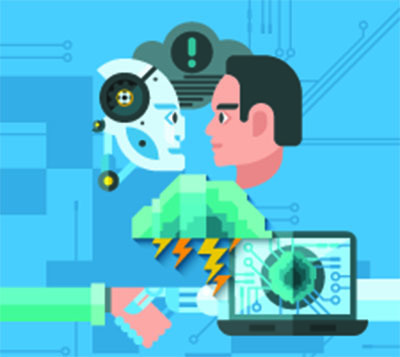 Besides the ever popular – ease of use, modern interface, free updates throughout the year, ease of content sharing and collaboration, and other popular features, the latest features continue to establish Canto as a strong player in the DAM market place. The following features introduced in 2018, have our top votes. 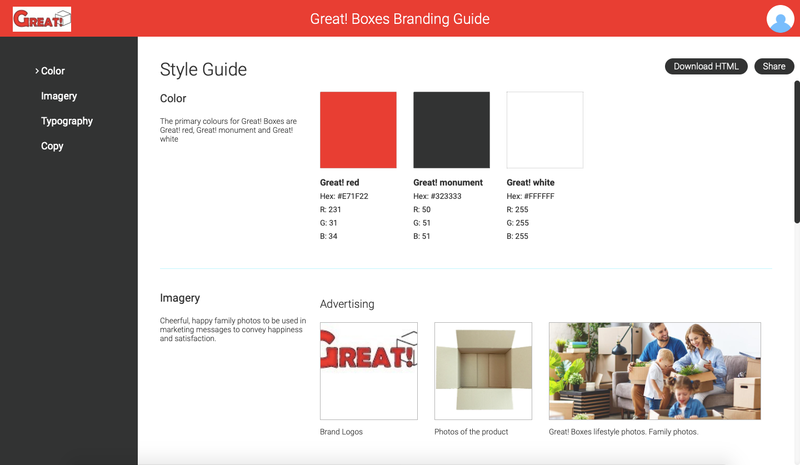 Creating your brand style guide is now easier than ever with the introduction of Style Guide feature at the end of 2018. 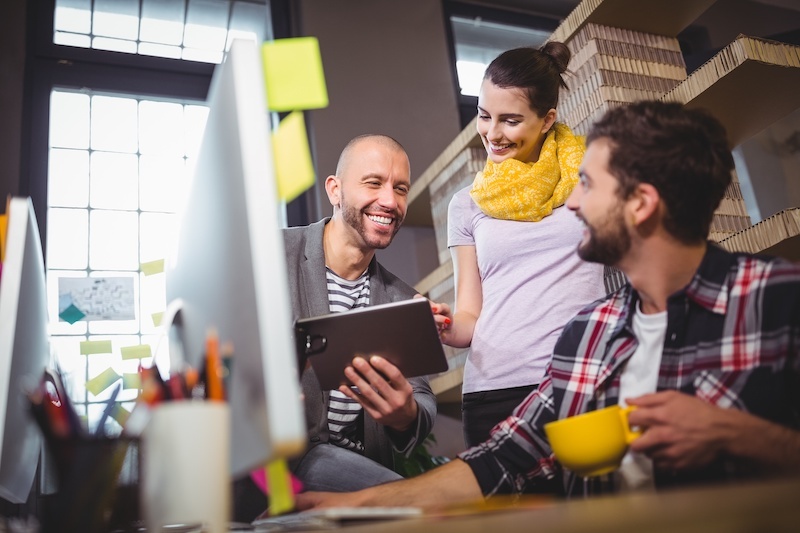 You can create public or private style guides to be shared with your team, partners or public. All you need to do is showcase your colours, typography, imagery and copy. See more in our blog HOW TO create a Style Guide. 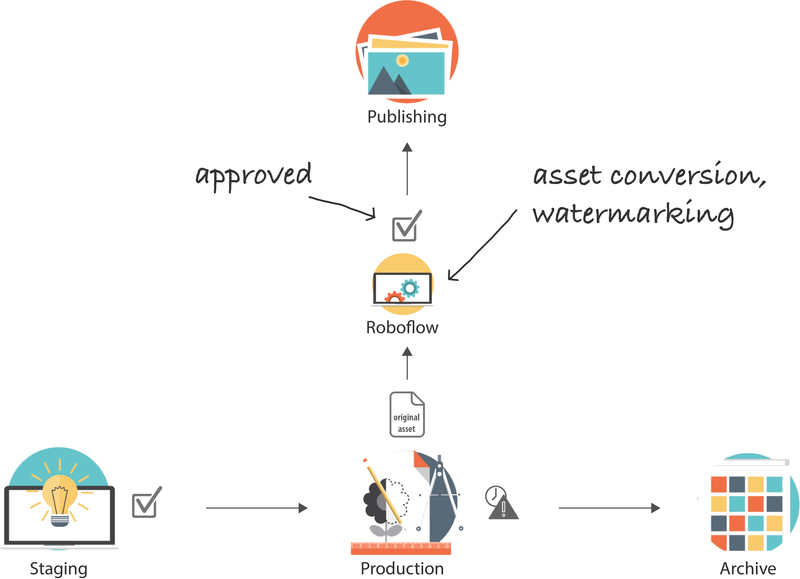 Are you interested to see how a particular asset is used? 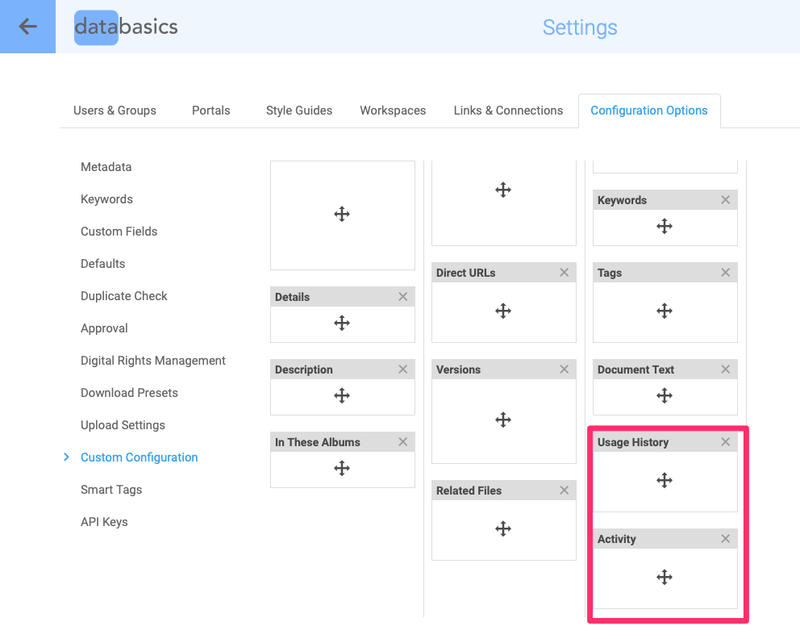 Admin can set up Usage History and Activity sections of a single asset. This information will then be visible in the asset information window. This is a big win for Canto User Experience. The WCAG 2.0 compatibility makes Canto more accessible to people with disabilities. You can find the Keyboard shortcuts to help navigation here. 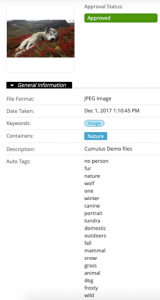 Pull content from your Canto library directly into Drupal. 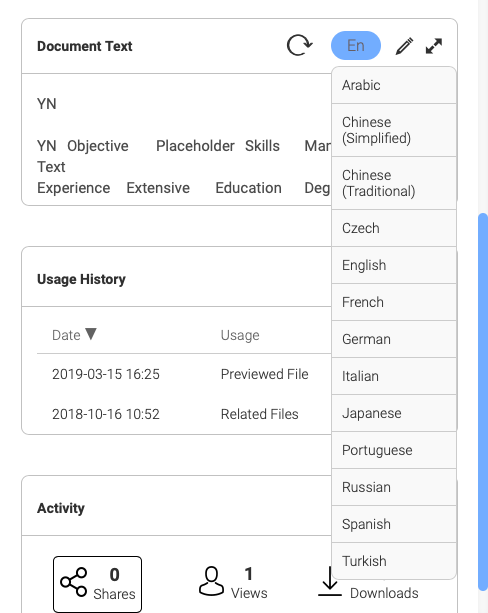 Besides the powerful Amazon Translate feature that would translate the extracted document text for you right there inside Canto, each user can also set their own preferred language in Profile Settings. 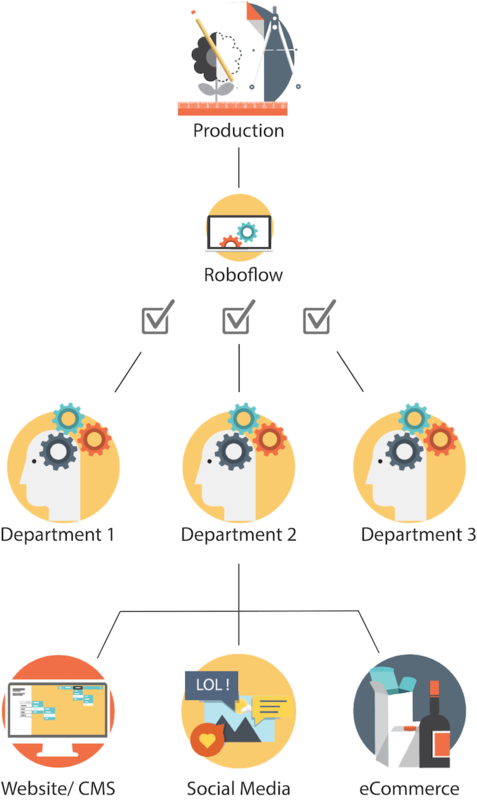 Canto has made it easy to build an integration with the DAM using self-generated API keys. Canto now uses AWS CloudFront, a highly secure global content delivery network from Amazon that delivers content to almost anywhere in the world with low latency and high transfer speeds. In the preview view, you can add a note or a comment to a specific area of an image. If you’d like to setup self-registration for multiple portals at once, it’s now easy to do through Users & Groups Settings. Store your files in Sydney with this new AWS S3 location. Being closer to your files means faster upload and download speeds. Easy access to My Uploads, My Collections, Portals and Workspaces – select them from the left pane. There are many more features we could talk about. 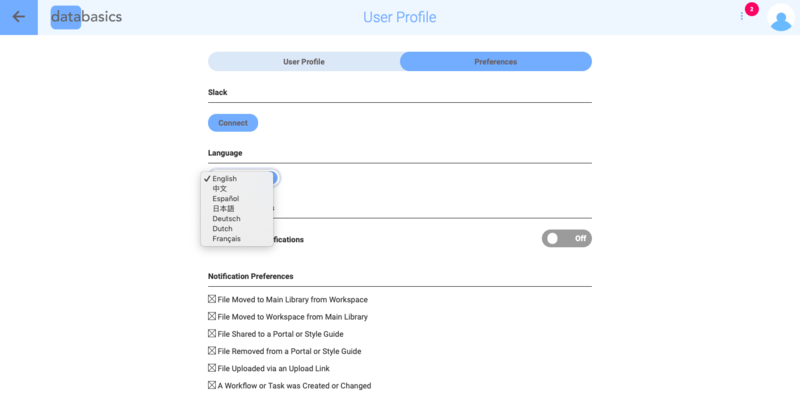 You can find the Release Notes in Canto Help Center. What are your favourite Canto features? Let us know and we might write a blog about it! The key to a strong brand and increased brand awareness is consistency. Big companies invest a lot of money in building a brand that is instantly recognizable – think about Apple – their strict style guides make it very hard to imitate thus providing instant brand recognition and loyalty. 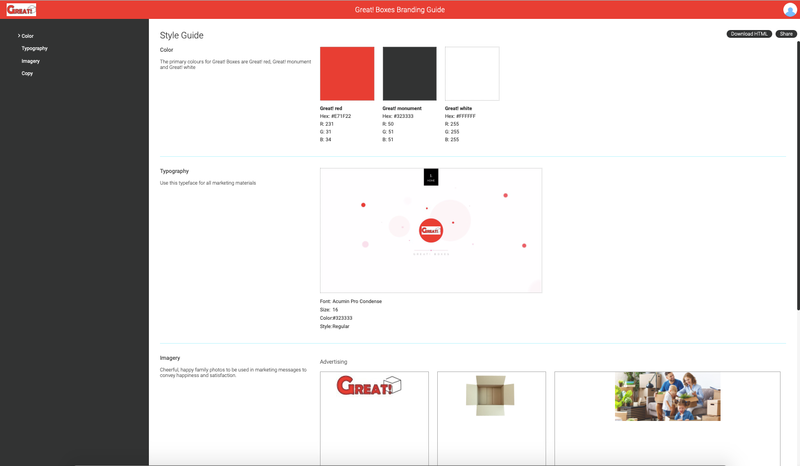 Creating a brand style guide is now easier and more straight forward since the introduction of Canto Style Guide feature, introduced in December 2018 Canto update, that is included with your purchase. That could translate to savings of more than $2,000 a year in agency fees, you get it for free! 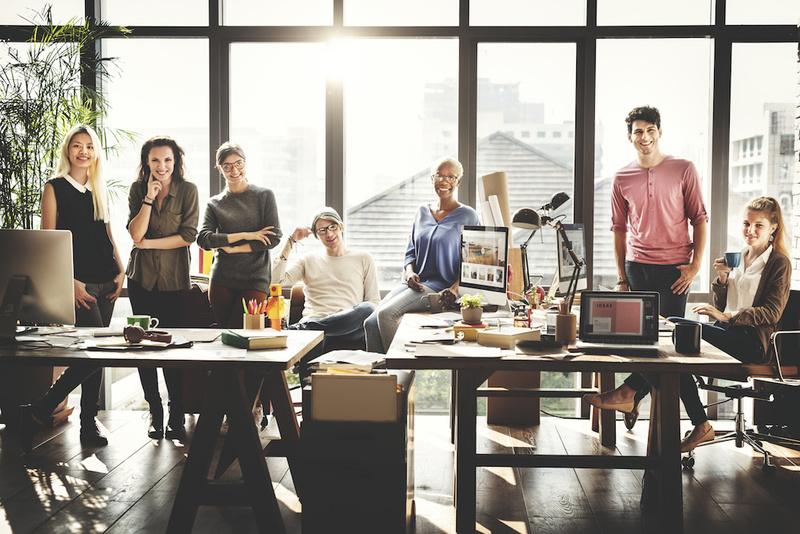 What do you need to create your organisation’s brand Style Guide? You will start with the colours of your logo, specific typography you want to use in your communication and other visual standards, like imagery, and a message copy that you would like to convey. Let’s take a look at what you can do in Canto. 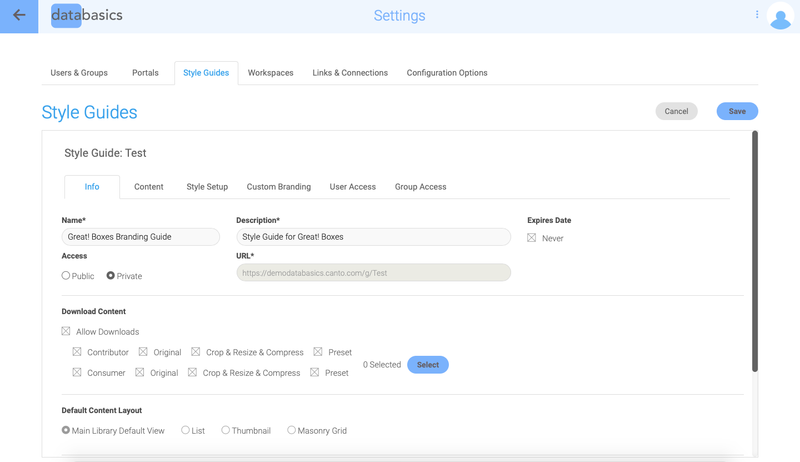 You can access the Style Guide feature in your settings. Go to New Style Guide. 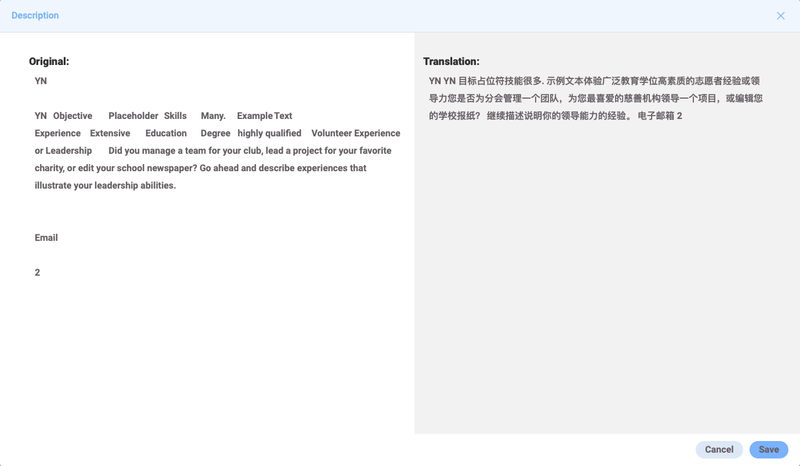 Next fill in the information fields about your style guide, such as Name and Description. You can set the access of style guide to be Public or Private. If you would like to allow parties outside of your Canto instance to access the style guide, you can then set it as Public. Next you need to add content to your style guide that you would like to showcase as example of your brand style. It could be albums or folders that are specifically created for display in the style guide. Make sure to select Auto Sync to automatically include any new content to your style guide. Now you’re ready to build your style guide in Style Setup. To start, Canto provides 4 different building blocks to be included in the guide – colour, typography, imagery, and copy. More can be added if necessary. Let’s start with colour. Add any colours you associate with your brand. You can give your colours a specific name. In the text field on the left you can add any instructions for the users of the style guide. Next, a big part of your brand identity is font. Decide if you’d like to stick to one font or use several, provide detailed instructions in the text box. Let’s move on to imagery. Use it to display your logos and any other images/ photography that showcase your brand and style. Here you can create several sections of imagery – for logos or different products, for example. Or to be used in different communications, such as advertising or social media. 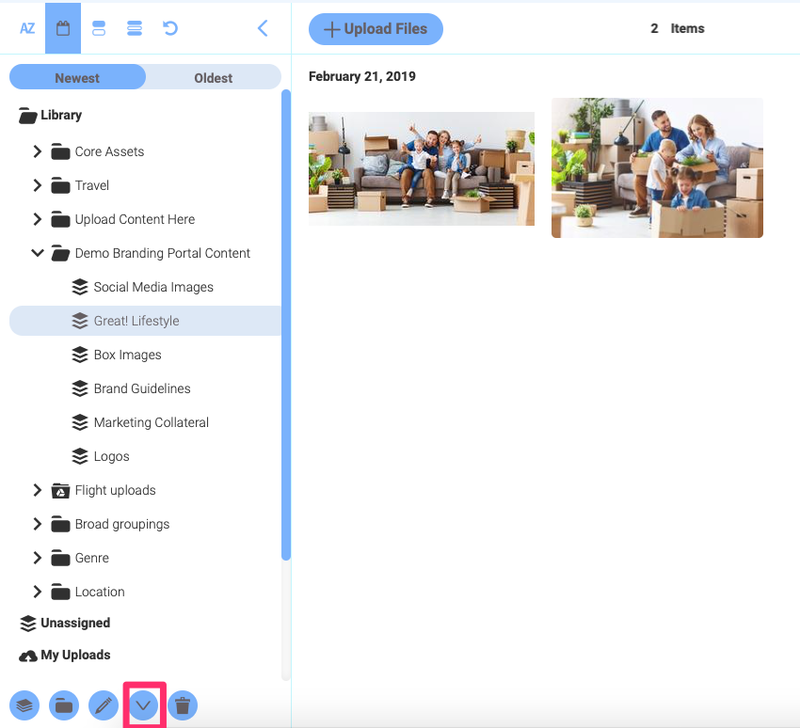 Add any folders or albums you would like to include in your style guide, these can be then accessed by the style guide users to make sure they have the right brand imagery. 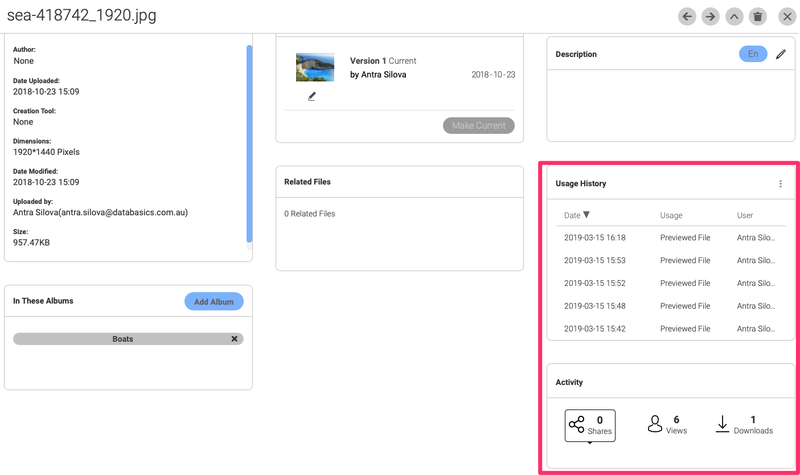 The description of the albums you see under the images, can be edited in the main library in the description field for the album. Finally, in the Copy section include any message or text you would like to always appear consistent in your marketing communication. After style sections are completed you can create a custom branding for your style guide landing page, by changing colours, font or logo. 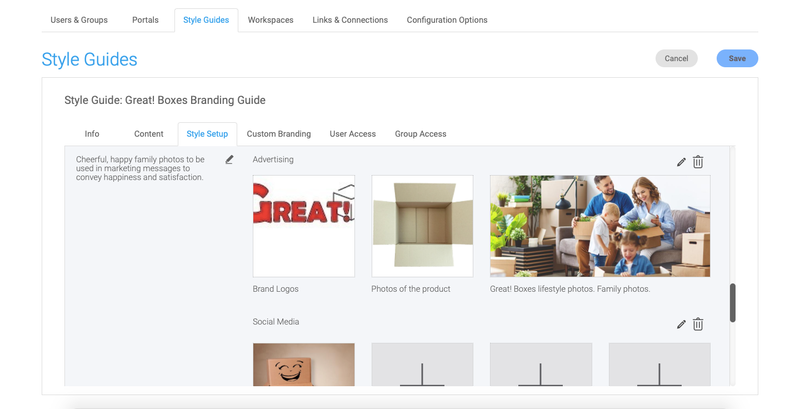 Lastly, you can add any users or groups you would like to have access to style guide. They will now be able to access it in the left-side menu under the main library. This is what a final style guide could look like and be further shared with others.